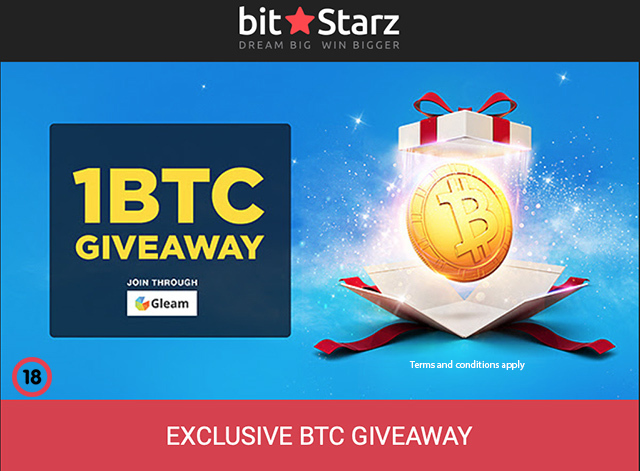 Bitstarz Casino has a 1 Bitcoin Giveaway (worth €4488.95) happening right now. Bitstarz Casino has a 1 Bitcoin Giveaway (worth €4488.95) happening right now. NO DEPOSIT NEEDED, NO WAGERING!! Whether you have used BitCoin or not, this is the kind of offer that will get you acquainted real quick. 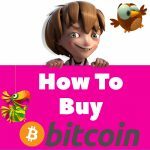 If you’re new to Bitcoin, this is certainly a good way to dabble without going out there and buying some and if you are already a Bitcoin user, theres nothing better than more Bitcoin! BitStarz Casino has a 1 Bitcoin Giveaway for 20 Lucky players. So each winning player drawn will get 0.05 BTC (approximately €224.24) so well worth it, and you don’t have to make a deposit or wager anything to participate. **IMPORTANT: You NEED a BitStarz account and a BitStarz username to be able to participate for this giveaway! 1. You must be 18+ to participate in the giveaway. 2. You do not have to make a deposit to participate in the giveaway, you just need to have a Bitstarz account. 3. This giveaway is available from 2nd of April 2019 and expires on 2nd May 2019 23:59 CET. 4. 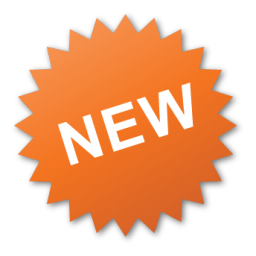 The 1 Bitcoin will be shared among 20 Lucky players who will be randomly drawn and will receive 50 mBTC each. 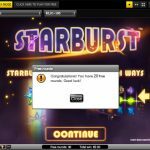 New players at BitStarz Casino get 20 free spins no deposit required just for opening an account. 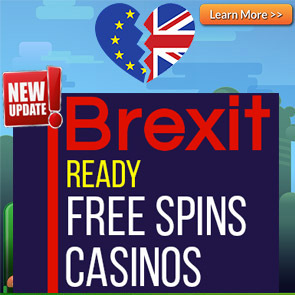 Furthermore on first deposit get a 100% Bonus & 180 Free Spins. 18+. New Players Only. Max washout from no deposit free spins is €100. Wagering requirements are 40x. Please see full bonus terms and conditions. Please Play Responsibly. Don’t be a hater, share this great promotion with your friends!